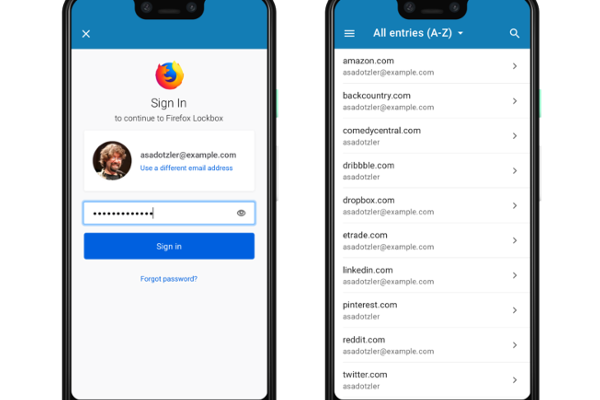 Mozilla's Firefox Lockbox password manager app launches on Android. Today Mozilla announced the availability of Firefox Lockbox for Android users. Firefox Lockbox is a secure app that keeps user's passwords with them wherever they go. Since its iOS launch, Firefox Lockbox has had more than 50K downloads, and was most recently optimized for iPad.